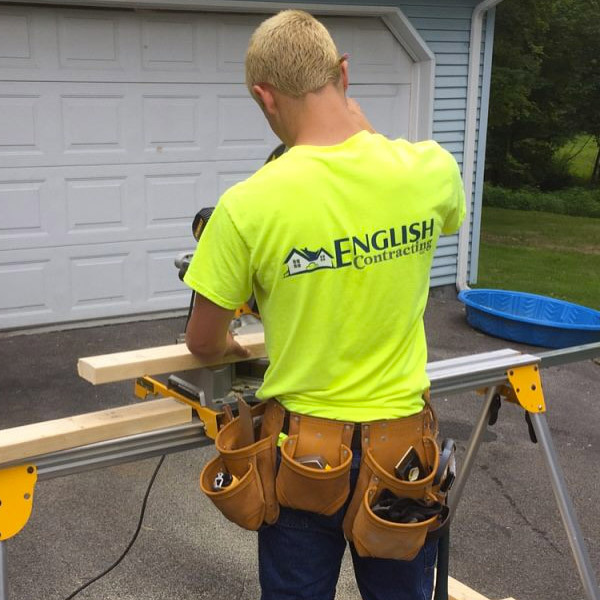 At English Contracting we pride ourselves in delivering a great product as well as a great customer service. Unlike traditional general contractors we prefer to bring professionals in various trades in order to deliver a higher quality finished product. 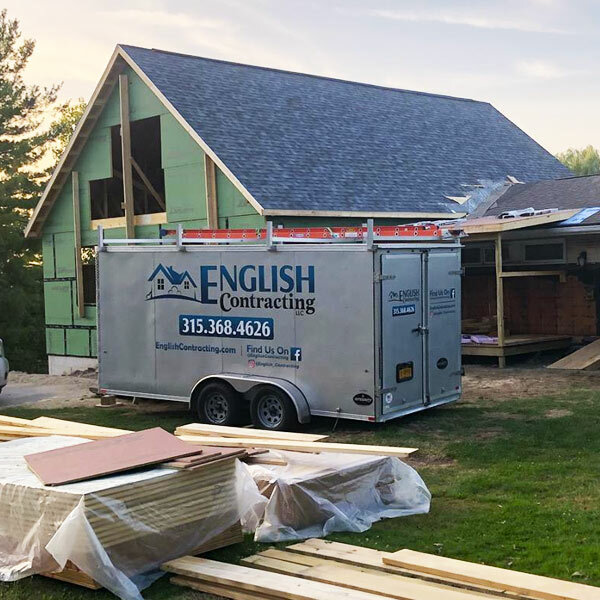 English Contracting is a full service contractor specializing in kitchens, bathrooms, additions, new construction, and outdoor work. For more information check out more of our website or contact us. English Contracting’s Largest Project To Date! The Westwood addition was a 6 month project starting with demo of the existing garage/bonus room and construction of this new garage and living space, along with a full renovation of the existing homes interior and exterior. The new space includes a garage with a mechanical closet and workout space and on the main level a living room, kitchen, and master suite. Also included the renovation of the existing home with a new staircase, flooring, bedrooms, windows, doors, siding and roofing. We love the way the project turned out and couldn’t have asked for a better family to work with! Content here about hard work, happy customers, leading people to testimonial page.